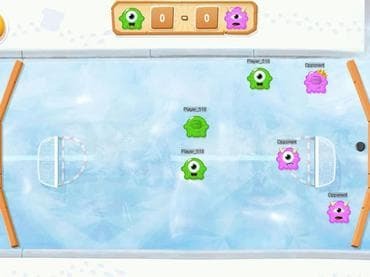 In Adorables you can play with 3 fully customizable cute characters in 6 different game types: soccer, beach ball, CTF, Last Adorable Standing, ice hockey and mummy. Play against your friends, collect coins, customize your characters and win the Tournament or the World Tour modes. Adorables offer a lots of fun for you, don't miss it! But beware, it's very addictive! If you have questions about Adorables game, please contact us using this form.